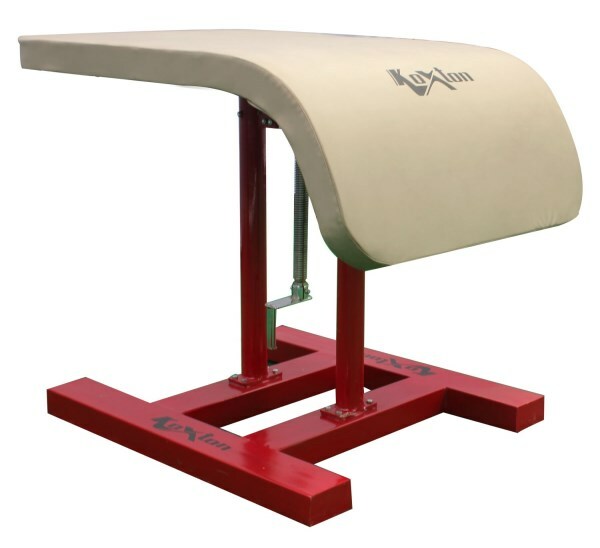 Vaulting Horse - High quality vaulting horse made as per standard rules regulation with heavy steel base pipe 125 mm x 50 mm & 75 mm round support pipe with quality wooden top & foam padding. Height adjustable from 110 cm to 150 cm. KX-GVH2012 Heavy duty steel base pipe 125 x 50 MM & 75 MM sound support pipe with quality wooden top & foam padding. Height adjustable from 110 CM to 150 CM. Vaulting Table - Heavy duty steel base pipe 125 mm x 75 mm with 75 mm support pipe. 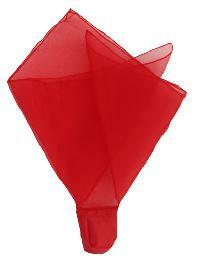 Top thickness 80 mm covered by non slip fabric with foam for better rebound along with height adjustment 105 cm to 135 cm. Made as per standard rules & regulation. Balancing Beam - Heavy duty steel structure of 75 mm round used in base & support pipe along with height adjustment from 110 cm to 150 cm as per regulation. Quality wooden surface with Non slip fabric for better performance. 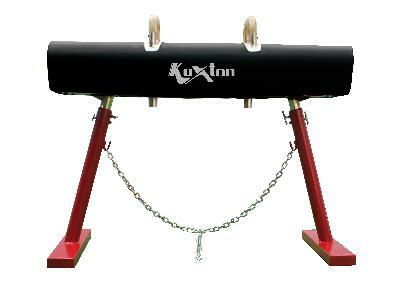 KX-GBB2001 Structure is made of round heavy duty steel pipe. Height adjustment from 110 CM to 150 CM. KX-GHB2004 Structure is made of round heavy duty steel pipe with solid Steel Bar. 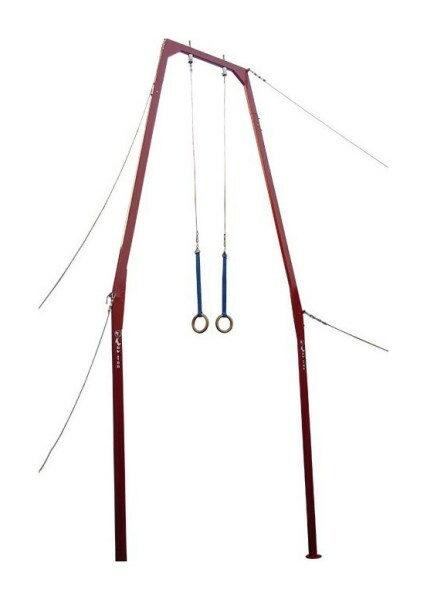 Heavy steel tubular structure 100 mm x 50 mm height 575 cm along with spring on top and wooden rings. Made as per standard rules & regulation. KX-GRR2008 Heavy duty steel tubular structure 100 x 50 MM, Height 575 CM, Spring on Top and Wooden Rings. Made of heavy duty steel base pipe 100 mm x 50 mm with 75 mm, support pipe bars made of fiber glass for flexibility and best performance. 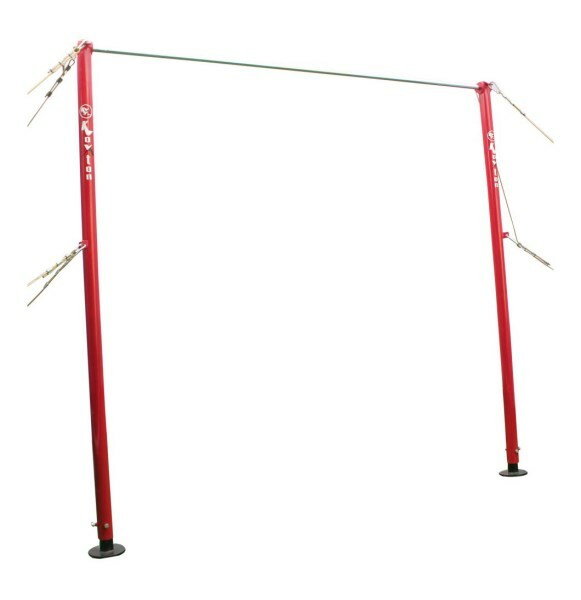 Upper bar adjusts from 200 cm to 250 cm and lower bar adjusts from 100 cm to 150 cm. 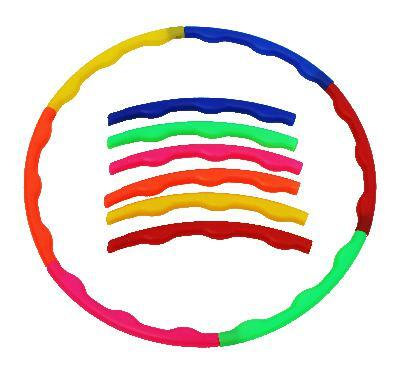 Includes easy adjustable cables. KX-GUB2011 Heavy duty steel base pipe 100 x 50 MM with 75 MM support pipe. Bars are made of fiberglass. Upper bar adjusts from 200 CM to 250 CM. Lower bar adjusts from 100 CM to 150 CM. Includes easy adjustable cables. 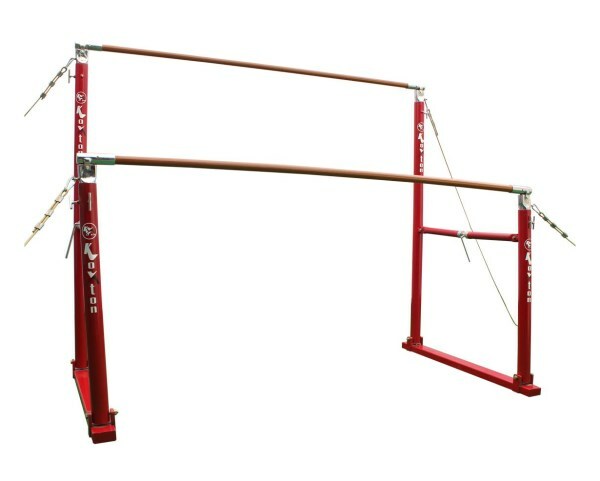 Parallel Bar with Fibre Bar made as per standard rules & regulation size 3.5 Meter with heavy steel structure base pipe 125 mm x 75 mm & 75 mm round support pipe along with fiber glass bars. Connection lock allows 360 degree swiveling for easy movement. With height adjustable from 1.2 Meter to 2 Meter. KX-GPB2006 Heavy duty steel base pipe 125 x 75 MM & 75 MM round support pipe. 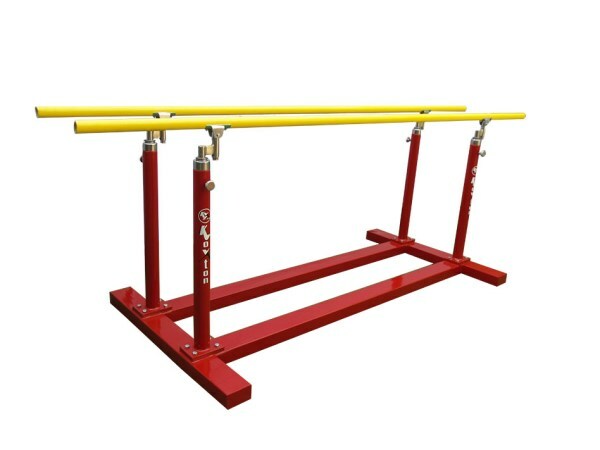 Fiberglass bars, height adjustable from 1.2 Meter to 2 Meter. Length 3.5 Meter. 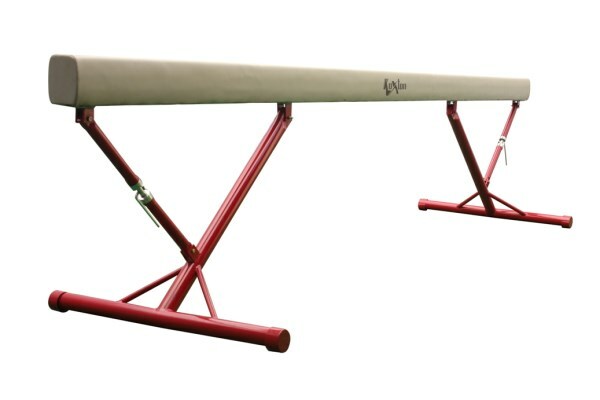 Pommel Horse - Heavy steel base 125 mm x 50 mm & 75 mm round support pipe with quality wooden top & foam padding. Height adjustable from 110 cm to 150 cm. KX-GPH2007 Heavy Steel Base Pipe 125 x 50 MM & 75 MM Round Support Pipe, Height Adjustable from 110 CM to 150 CM. 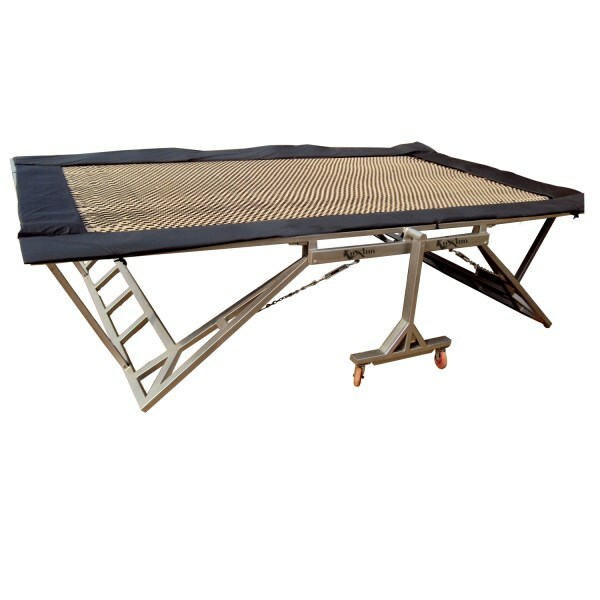 Trampoline - Standard made of 5.2 X 3.15 mtr Heavy duty tubular steel frame 100 mm x 50 mm x 3 mm base 50 mm x 70 mm with springs & foam padding. Official size 5.20 Meter x 3.15 Meter. 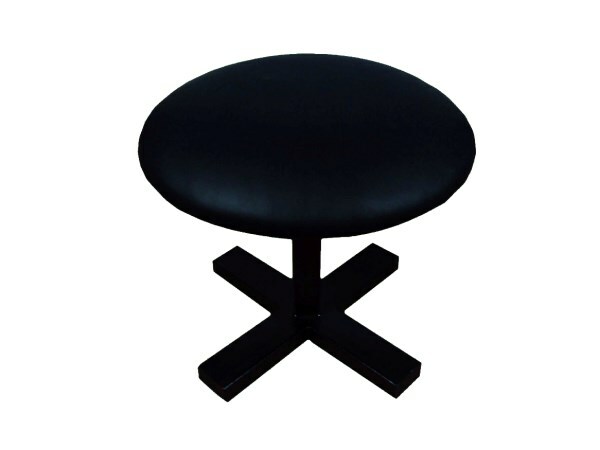 KX-TRS Heavy duty tubular steel frame 100 MM x 50 MM x 3 MM base 50 MM x 70 MM with springs & foam padding. Official size 5.20 Meter x 3.15 Meter. 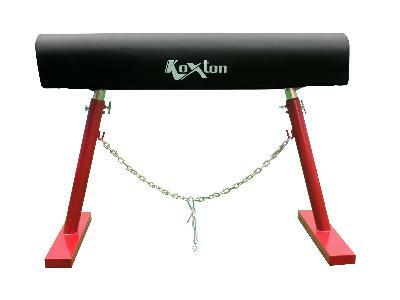 Made of 1.2 X 1.2 mtr heavy duty steel frame with springs & foam padding. 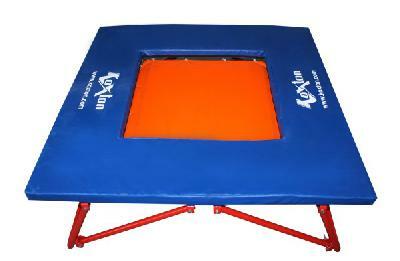 KX-TRM Made of heavy duty steel base 100 mm x 50 mm support pipe 80 mm square with quality wooden top & foam padding. 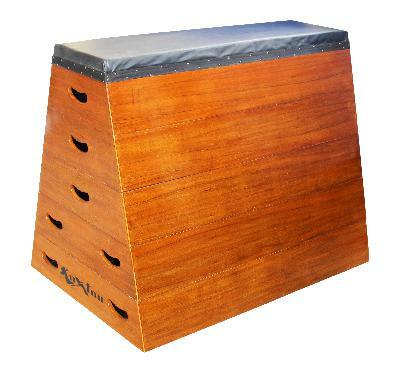 Made of heavy duty steel base 100 mm x 50 mm support pipe 75 mm square with quality wooden top & foam padding.